PROJECT TEAM: University of Colorado, Boulder (CU-Boulder), National Institute of Standards and Technology (NIST), National Oceanic and Atmospheric Administration (NOAA), First Tracks Consulting, Longpath Technologies, Inc. The United States has leveraged its shale resources to become the world's largest natural gas producer. However, an average of about 2% of natural gas (primarily methane) is emitted inadvertently. Industry and environmentalists are increasingly focused on reducing methane leaks from the gas supply chain to reduce the loss of valuable product, improve safety, and mitigate methane’s environmental impact. Low cost and effective methane monitoring technologies that can be widely deployed to promptly detect leaks and quantify flow rate will improve the efficiency and safety of natural gas production while minimizing environmental impact. A regional monitoring approach would allow an operator to monitor multiple natural gas sites simultaneously, identify specific sites in need of repair, and quantify the leak’s flow rate. Technologies with the capacity to detect and locate emissions over kilometer-long distances could enable this approach. Precision spectroscopy, based on Nobel prize-winning frequency comb lasers, can readily identify methane and other molecules. A laser frequency comb simultaneously produces hundreds of thousands of distinct wavelengths of light, which can be transmitted coherently over kilometer distances. Each gas absorbs a unique combination of wavelengths (an absorption fingerprint). The comb light is combined with a second frequency comb to measure the fingerprints using an optical interference technique, dual-comb spectrometry (DCS). 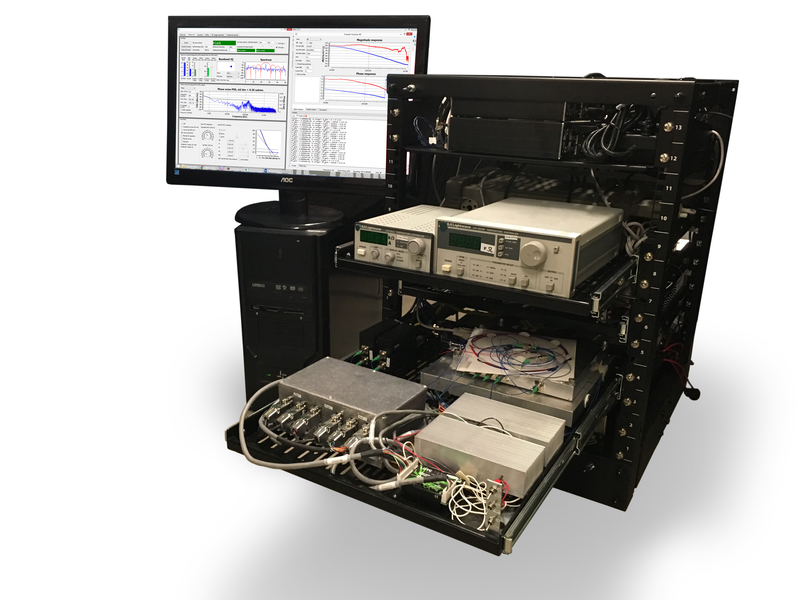 By measuring the unique absorption signature of many gas species simultaneously, these devices can determine the individual concentrations with high precision, stability, and without calibration between instruments or over time. Prior to the ARPA-E award, the research team demonstrated that DCS could be used over large distances for sensitive, accurate measurements of multiple trace gases, including methane. However, at the time, the DCS technology was an expensive, delicate laboratory device not suited for field deployment. The University of Colorado, Boulder (CU-Boulder) project seeks to develop a regional natural gas leak detection system by creating a field ruggedized, autonomous DCS and combining the system with inversion modeling. The sensor serves as the focal point of a methane detection system that can monitor hundreds of sites. The laser is sent out to reflectors, which return the light to the detector to determine the concentration of methane. These measurements, coupled with atmospheric transport modeling and inversion techniques, calculate the emission flow rate and identify the location to within five meters of the actual source of emission. 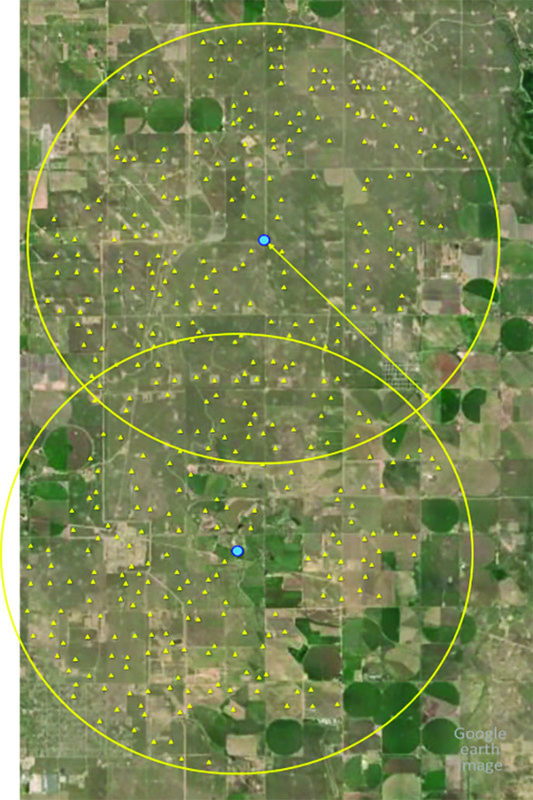 Figure 1: Under this project, the CU-Boulder team developed a solution capable of monitoring hundreds of wellpads from a central location (left). The dual-comb spectrometer has been reduced to a system that fits in a 19-inch rack mount and is robust and portable (right). Prior to this project, frequency comb spectroscopy was largely a laboratory exercise requiring highly specialized and sensitive laser technology arrayed across multiple large optical tables. Miniaturizing and ruggedizing the optics on an individual frequency comb generated by a femtosecond laser was a critical first step. Dual-comb spectroscopy further requires that the combs generated by two femtosecond laser systems be carefully stabilized to one another. The team overcame these challenges, increased the ruggedness, and reduced the cost with two key innovations: 1) utilizing digital controls in order to achieve fast, robust phase locking between frequency combs, and 2) developing a feedback system to stabilize the two combs with a simpler, commercially available diode laser. The final cost of the DCS is significantly less than the original and has been reduced in size to four shelves on a standard 19-inch rack mount. For efficient leak mitigation, industry requires a technology that can locate leaks, quantify the emission rate, and identify faulty equipment. This requires concentration measurements and meteorological data to identify and characterize specific sources. The team developed multiple new inversion methods utilizing different gas transport models and statistics-driven observation configurations to overcome challenges associated with long-path inversion modeling. The DCS-based technology was able to locate small methane emissions from a distance of >1 km, and is being tested over greater distances. The technology is able to differentiate multiple leaks from a field containing many possible emission locations. Cost is a major concern when using advanced laser technology. The team developed ways to reduce the cost of the reflectors, identifying cases that either minimized the required reflectors or maximized their use. The resulting system is currently on track to achieve a tenfold monitoring cost reduction per well per year. While the team was developing the DCS technology, they met with potential customers and technology partners to identify upstream oil and gas production and natural gas storage as viable commercial uses. The team secured two field demonstration partnerships with an electric and natural gas utility company and an upstream natural gas production company, and is discussing demonstration partnerships with multiple, large strategic players across the natural gas supply chain. The team recently spun out a company, Longpath Technologies, to provide natural gas emissions monitoring as a service for the oil and gas industry. In the long term, the CU-Boulder team’s technology will help reduce fugitive methane emissions across the natural gas supply chain at low cost. This will help reduce overall system costs, improve operational efficiency, and enhance workplace safety. The regional methane monitoring system can help gas producers minimize the costs and allow for quicker identification of unintentional emissions. If this project succeeds, the resulting system will enable cost effective, highly scalable natural gas leak detection at well pads. As of December 2017, the CU-Boulder project has generated two invention disclosures to ARPA-E. Two U.S. Patent and Trademark Office (PTO) patent applications have been filed on the disclosed inventions. The project has also published the scientific underpinnings of this technology six times in open literature.